Each event will set you back $50 (+50c booking fee). Official entries to each event will close one week before the race, or earlier if capacity is reached. This will give us enough time to prepare start lists and get things organised. If you’re forgetful or prone to bouts of over-procrastination, please get in contact with us within the final week and we’ll do our best to get you on the starting line. Ok, you’re not going to be base jumping from Wrest Point, but trail running is still an extreme sport in the eyes of some. Does that make you feel like a Tassie-Dare-Devil? Seriously though, the risks are real, and your safety is our genuine concern. Whilst we will do everything possible to keep runners safe, you will enter our runs accepting all the risks associated with mountain trail running by waiving kunanyi trail series and all associated parties from any liability. When you complete the entry form you will be required to read the below Indemnity Form and confirm you have accepted the terms. Please read this important legal document carefully, which details information on release of claims, waiver of liability and assumption of risk. Participation in this kunanyi trail series Event is not permitted unless this document has been read, understood and agreed upon. I am aware that trail running is a physically demanding activity involving considerable risk in an outdoor environment. Injuries or death may result from various causes including, but not limited to, dehydration, heat stress, over-exertion, exposure to inclement weather, falls, collisions, falling trees, cardiac arrest or other accidents. I declare that I am aware of such dangers and enter this Event at my own risk. I declare that I have trained sufficiently for this Event and I am not aware of any medical impairment which would prevent and/or render me unfit to participate in this Event. If I become sick, unwell or injured prior to or during this Event, I will withdraw from this Event. 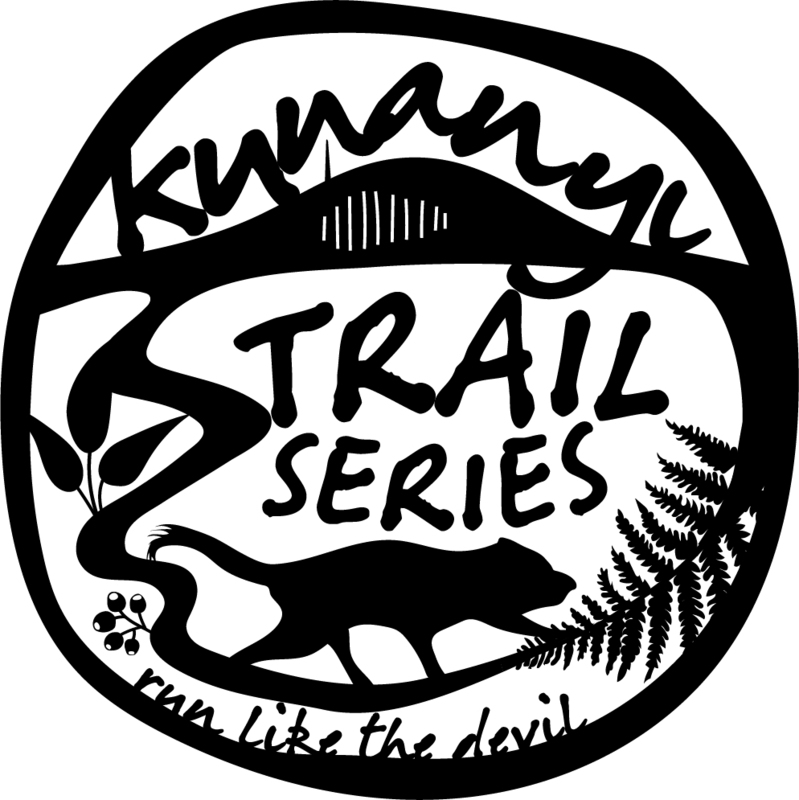 If I am injured or require medical assistance during this Event, I consent to receiving any medical treatment, at my own cost, including ambulance transportation and/or emergency evacuation, deemed necessary by kunanyi trail series. I agree that I am responsible for my own personal health / medical insurance cover for participation in this Event. I release and forever discharge kunanyi trail series, its officers, volunteers, contractors, landholders, sponsors and/or agents from and against any and all claims, demands, right or cause of action, suits, expenses, costs and proceedings of any nature whatsoever for and by reason of any injury to person or property, including injury resulting in the death of the participant, which has been or may be sustained as a consequence of participation – directly or indirectly – in this Event, and not withstanding that such damage, loss or injury may have been caused solely or partly by the negligence of kunanyi trail series. I agree that I am personally responsible for the security and safety of all equipment and personal belongings, including vehicle/s, during the event and related activities. I have disclosed all necessary information on the Entry Form, including medical conditions and contact details. I agree to comply with the Event rules and follow any directions from officials before, during and after the Event. Event rules are described on the Event website (kunanyitrailseries.com.au). I acknowledge that kunanyi trail series may alter the course route, date or other conditions at their discretion. I also acknowledge the Event may be cancelled by circumstances beyond the control of kunanyi trail series. I agree with the Refund Policy as outlined on the Event website (kunanyitrailseries.com.au). I agree to allow my name, results, photographs, videos, and likeness to be used in any media for any legitimate purposes without payment or compensation. Don’t expect thick wads of cash, but our top three males and females will be duly rewarded for their efforts. We’ll also be serving up some spot prizes, because you don’t have to be Speedy Gonzales to be awesome. Stay tuned on our Facebook page for updates, or just enjoy the festivities of a surprise. What does it take to be crowned the King or Queen of kunanyi? The highest ranked male and female who have completed at least three events in the one calendar year takes the glory. Your finish rank is your score, so the lowest score wins. If you’ve finished all four events, we’ll take your best three finishes. In the event of a tie, the best finish in The Waterworks 10 claims the prize. DNF’s are not eligible. An awesome prize awaits not only our royal couple, but also the 2nd and 3rd place series champions. Each year all participants who finish every run in the series will be rewarded with a cool gift. In 2019, it’s a buff / tubular bandana. They’re made from a soft, breathable and strechy microfibre and can be worn in many different styles. You’ve been on safari and developed a keen eye for spotting wildlife; well this game is right up your alley. Rupert, our plush Tassie Devil, will be lurking somewhere on the course of each event. Check out the photo below to give you an idea. He’ll be hiding within a few metres of the trail, but remember Rupert is a proficient climber too. All you need to do is be the first person to find him, pluck the token from around his neck, and present it at the finish – you score a double pass to a Bonorong Night Tour! You can leave Rupert with his wild mates. If a participant wishes to cancel an entry, refunds will only be processed, minus an administration fee of $5, up to one week prior to the event.  Alternatively, you can transfer entry to another kunanyi trail series event free of charge. You may transfer your entry to another person free of charge up to one week prior to the event. Please get in contact so we can email a registration form to the new participant. Apologies, but no refunds or transfers will be offered within the final week before the event. In the unlikely situation an event is cancelled due to weather or any unforeseen circumstances beyond our control, 50% of entry fees will be refunded. Please get in contact via email to request a refund or transfer.